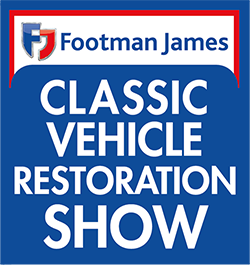 CLASSIC car owners are being invited to attend the upcoming 2015 Classic Vehicle Restoration Show, and can get discounted entry for bringing along their prized possession. 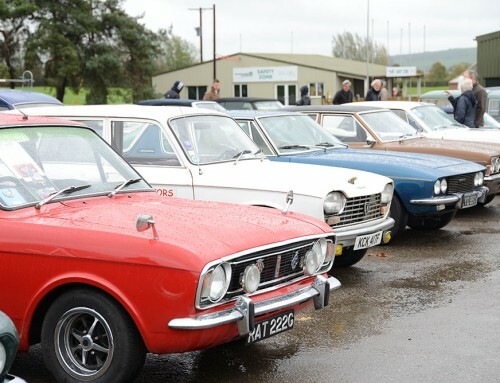 The event, which takes place at the Royal Bath & West on the weekend of November 7-8, will see drivers charged just £5 for entry to the classic car park, a 50% reduction to the admission fee. 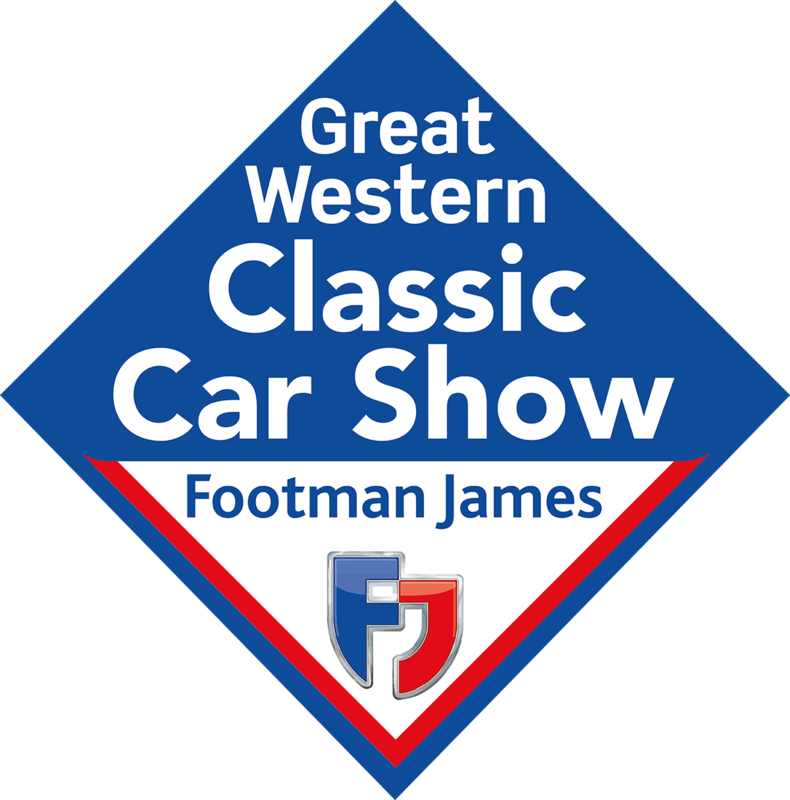 All vehicles on display in the area are automatically entered into the judged awards at the event, with a variety of prizes, trophies and rosettes up for grabs. Competition is expected to be fierce, with the reduced price likely to result in even more classics coming through the gates. 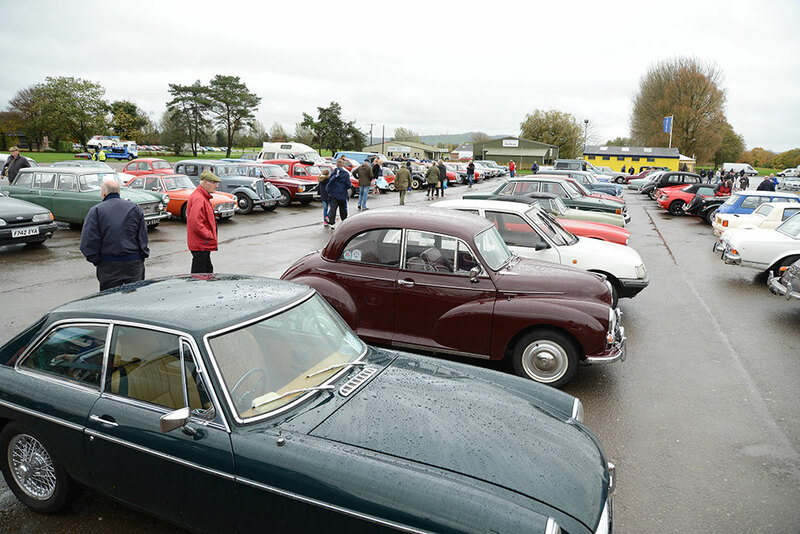 Alongside the enhanced classic car park, trade and club halls are filling up fast with a range of specialist traders and parts and service suppliers set to attend. As well as picking up several bargains, showgoers can get hints and tips from several expert restorers, with some exhibitors confirming that they will be undertaking work at the venue. The Sunday Trunk Traders area of the show is also making a return, with plots available for just £20 each, and no booking required. Anyone interested in clearing out their garage is encouraged to simply turn up on the day with their wares to sell, and request a plot. Charterhouse will be onsite once again, with the auction room open for viewing on Saturday ahead of Sunday’s sale. Among the star-studded line-up going under the hammer is a 1990 Jaguar XJS V12 convertible estimated to fetch £14,000-£16,000 and a 1969 VW bay window camper from South Africa, expected to sell for £10,000-£12,000. Those wanting to bid on items will need to purchase a catalogue, which is priced at £10 and allows entry to two adults. Viewing on Saturday is free of charge. A one-day advance ticket costs just £8, a £2 saving on the gate price. People wanting to bring along their classic car pay £5 on the gate, with the discounted price only applicable to the driver. 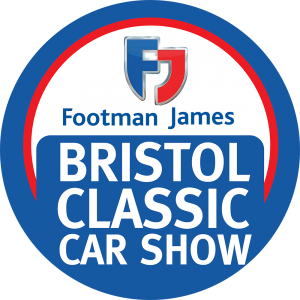 For further information about the show, including ticket buying details, visit carsandevents.com, search for Bristol Classic Car Shows on Facebook or follow @BCCSevents on Twitter.